Japanese Language School – think of it as your first step to living in Japan as a foreign student. 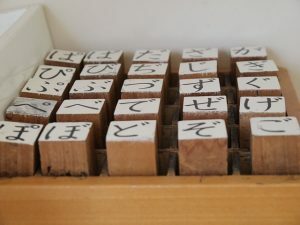 By learning Japanese at one of many modern language schools, you will not only be able to learn the language, but also build a foundation for your further studies and future career and life in general. All Japanese language schools have only one aim – and that is to teach Japanese language to international students during the shortest amount of time and to the maximum level possible. Japanese language course’s length differs depending on each student goals. If you would like to not only visit Japan and see the country with your own eyes, but also deepen your knowledge of its language and culture, but you don’t actually plan to stay there and build your career, then short-term language programs are right for you. These courses are from 1~2 weeks long and up to 3 months. If, on the other hand, your goals are more global and you would like to continue education at one of Japanese Universities or Colleges or find jobs in Japan, then you may want to choose one of the academic long-term programs, which are usually over 6 months. Short and Long-Term Programs – What is The Difference? What is the difference between these two types of language programs, discussed above? The main difference is in the different type of visa, that government issues for international students. If a student plans to stay no longer than 3 months, then he or she gets a short-term visa, with the ability to study in Japan for up to 90 days. 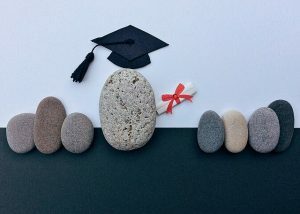 If a student plans to stay for more than 3 months for example, in this case he or she has to apply for a student visa with the expiration date for up to 1 year. This visa can be extended later for another year, or to 2 years total. This long-term student visa allows international students to also work in Japan for 28 hours a week. How to apply for a language course from abroad? The process itself is quite difficult, as an international student needs to gather all necessary documents and send them to his/her chosen school. Japanese language schools accept international students with all sorts of Japanese proficiency levels, from the very zero to advanced. 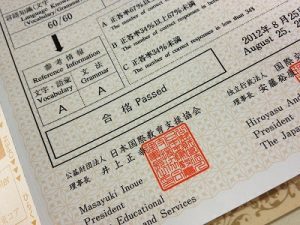 However, some schools accept beginner students under certain conditions and may require a JLPT exam results as a proof of Japanese language proficiency prior to accept to a course. Also the admission to a course depends on other conditions, such as nationality, session availability and much more, which makes the process of applying to school even more complicated. Some schools and their teachers are not proficient in English at all and may not understand what international students inquire, that’s why Motivist Japan comes in place with all necessary help and support that international students need when applying to Japanese language schools. Motivist Japan takes care of everything for absolutely no charge and international students who are planning to study in Japan, but who are not sure which documents to gather and how to deal with this application process, visas and life in Japan in general can rely on our help. Make sure you contact us here and ask your questions! Classes curriculum consists of several lessons a day, that usually takes 3-4 hours. Sometimes instead of the classes, students may have interesting cultural events and activities. The activity calendar differs from school to school you may want to check in advance. Make sure you check out each school page description we have on our site to make a well thought-through decision before coming to Japan. Language schools here in Japan like to offer various field trips for their students. 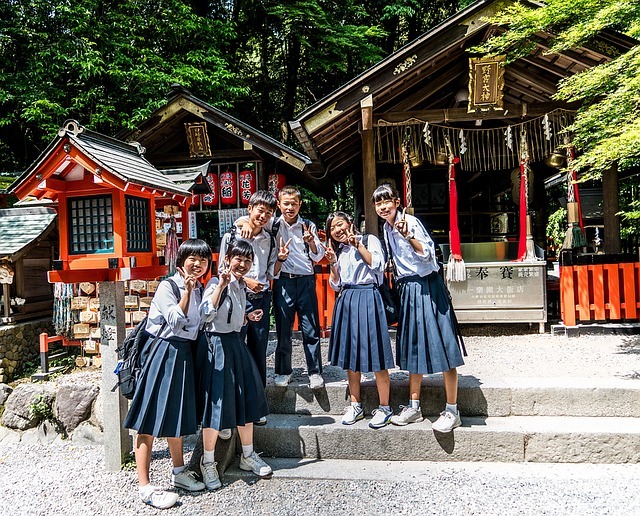 You will definitely save on sightseeing when visiting let’s say Kyoto, Hakone or Nikko, as schools can organize these trips for special discounted rates. 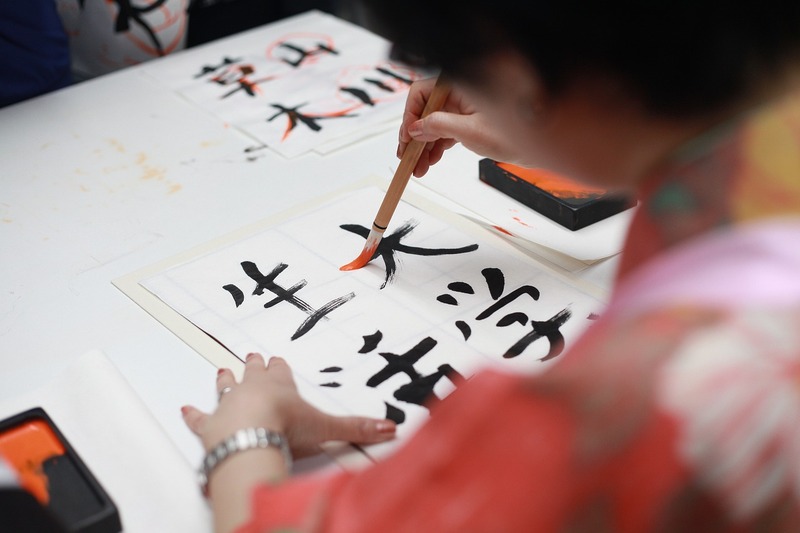 Also the big advantage of studying at one of many Japanese language schools, is the ability to join different cultural events and festivals, you may not even heard of. Think let’s say of Tanabata festival in summer, or Tsuki-mi in fall. Or how about experiencing the beauty of flower arrangement ( ikebana ) or tea ceremony, trying out kendo, judo or karate classes, or even sumo wrestling?! Japanese culture is so beautiful and interesting, and it’s really fun to learn and experience it while here in Japan. Japanese Language Schools – What’s Next? What to do after you finish your studies and graduate from your Japanese language school? Many students coming to Japan for study, choose to continue education at one of the various higher educational schools here in Japan. That may be further studying to take a University degree, getting a professional licence at one of the Vocational schools or finding a job and working in Japan. Students may also simply take a Japanese language proficiency exam JLPT and find a Japanese language related job back in their countries. In any case, students gain lots of experiences not only in learning and using Japanese language, but also gain a lot of life experience in general. For more information – feel free to contact us here. Keep up with our news – follow us on Facebook!